From September 14-19, Fraunhofer FOKUS business unit FAME will show advanced streaming solutions at the IBC in Amsterdam. Visit us at our booth in hall 8, B80. 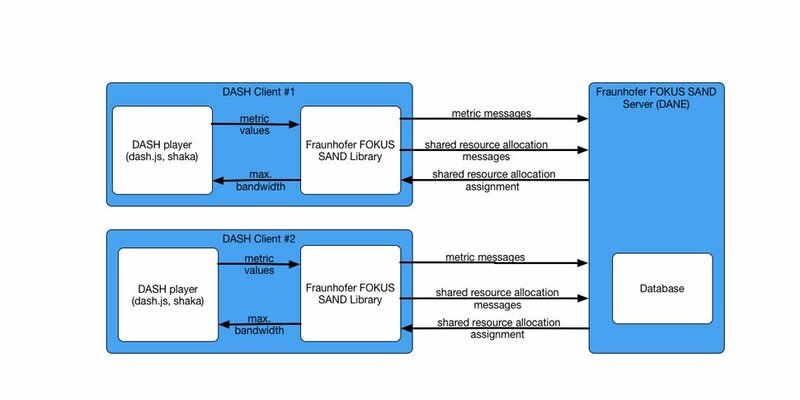 The “FAMIUM DAI Service" is an end-to-end solution for ad-insertion in MPEG-DASH and HLS. The flexible chain consists of multiple micro services, that can easily be deployed and replaced and integrate well with existing components. 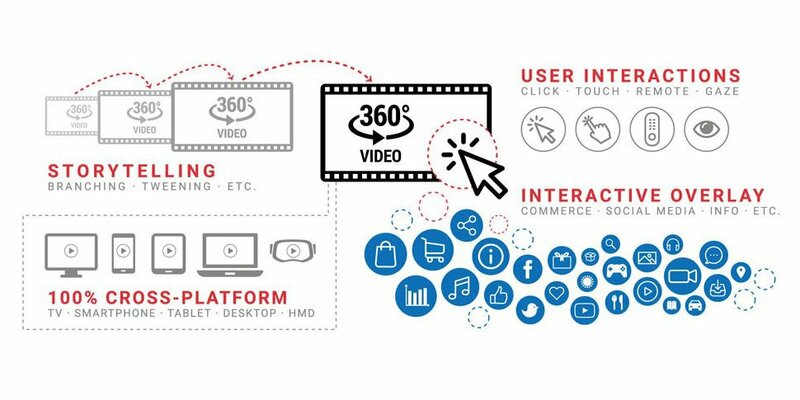 Our solution wraps the complexity of the ad-insertion process into a simple, easy to understand, web-based management interface. It supports different ways of ad insertion, namely server-based and client-based ad insertion. The service covers the latest MPEG-DASH ad-insertion techniques like XLink and DASH inline and inband events. Moreover, it has support for ad signaling mechanisms like SCTE35 and ad server standards like VAST, VPAID and VMAP. 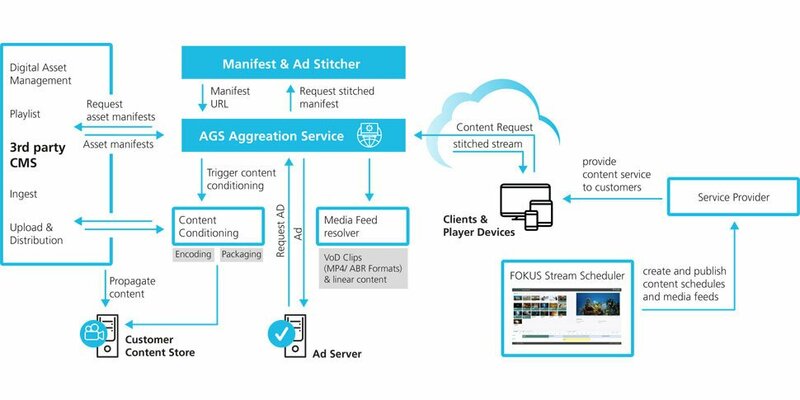 Our tools can be used to target different platforms, including HTML5 browser, HbbTV 1.5/2.0 devices and native DASH and HLS player running on Android, FireTV or Chromecast. SAND metric reporting is an important tool for content providers as it enables players to provide streaming performance information like average throughput, buffer level, representation switch events and initial playout delay (QoE metrics defined in ISO/IEC 23009-1). SAND shared resource allocation allows network components to control how much bandwidth a client should use. This is useful in scenarios in which multiple DASH clients share the same network and compete for the available bandwidth (e.g in a stadium, train or airplane).